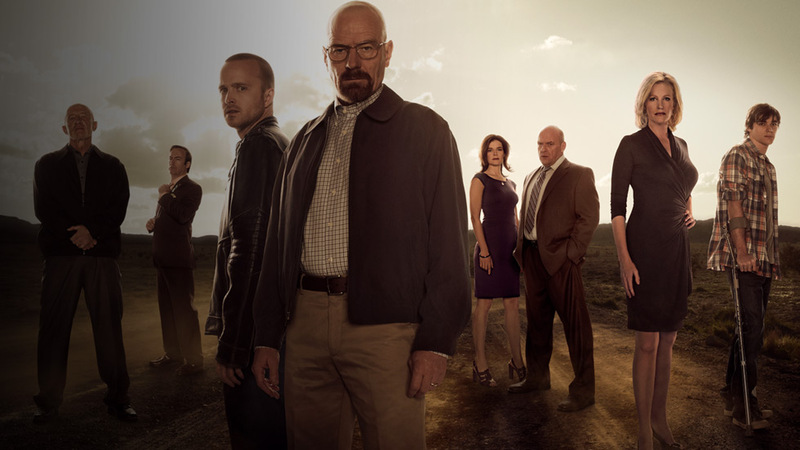 PLOT: Walter White, a struggling high school chemistry teacher diagnosed with inoperable lung cancer. Together with his former student Jesse Pinkman, White turns to a life of crime, producing and selling crystallised methamphetamine to secure his family’s financial future. An alternative Breaking Bad, to be viewed with fresh eyes." It is important to bear those words in mind when watching this film, the first fan-edit of Breaking Bad. 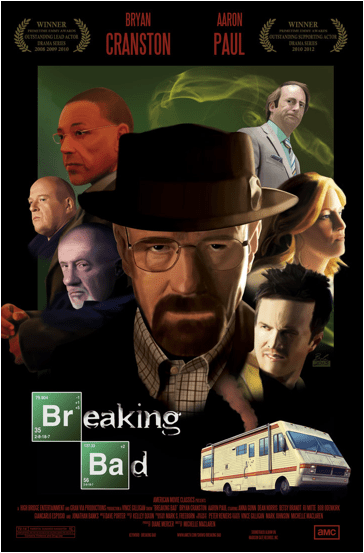 It is a re-imagining of the underlying concept of Breaking Bad. To 97% off the shows running time things obviously have to give way, so quite deliberately the two editors have done the most obvious thing and chosen to focus only on Walter White (Bryan Cranston). That means that many of the branching stories are pruned, all filler removed and the contribution of some pretty major characters reduced to bit parts. All of these people appear, but some don’t appear for long! What we are left with is a very coherent story of a good man doing bad things for the good reasons (at first). Of course having seen all of the episodes in the TV series I can’t comment on how this would stand up to the eyes and ears of a Breaking Bad virgin, but as a new way to enjoy the story I was both delighted and a little disappointed. Sparing 62 hours to rewatch a series I have already seen and dissected with friends to minute detail would be a bit of a chore, but sitting down for two hours and getting reacquainted with my old friends from Albuquerque was a real joy. Unfortunately however, the biggest casualty in the character cull is the fantastically realised (in the TV show at least) and wonderfully acted role of Walt’s partner in crime Jesse Pinkman (Aaron Paul). I would guess that Jesse’s screen time is under 10 minutes throughout the film and whilst fully understanding the reasoning, it is a big shame as it removes almost all of the comedy from film. It removes the pathos from the breakdown of Walt and Jesse’s relationship, especially the impact of Jesse fateful meeting with Gale Boetticher. Other characters come off badly too, Gus Fring was a key character in the series but here is little more than a stepping stone. Saul Goodman was good enough to get his own spin of series when Breaking Bad ended, but is virtually superfluous. The Salamanca’s don’t appear at all and stalwarts like Mike Ehrmantraut are also mercilessly dropped. 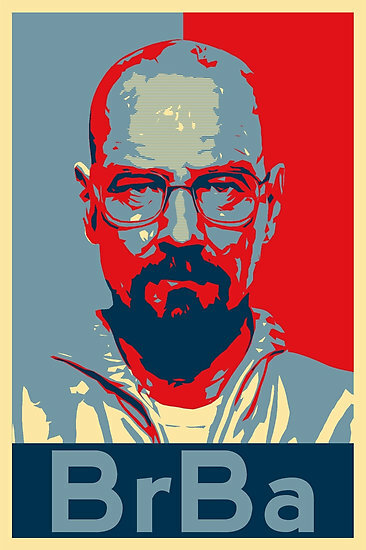 But maybe the biggest oversight is that the name Heisenberg is hardly ever hear and never explained. But it is easy to criticise and suggest ways that you/I would have improved the production, but we shouldn’t be so quick to judge after just 2 hours of evidence. The initial preparation for a job of this magnitude it to watch and index 62 hours worth of TV. That is before you start to storyboard, edit, test and render your film. The fact that this project took two years will not be due to any kind of gallic indolence, this was a massive undertaking and I would heartily recommend the final outcome to fans of the show. I will maybe only watch the boxset of Breaking Bad every ten years or so, but having this fan edit Movie means I can supplement that with a two hour catchup every three or four years. So for that I say thanks Lucas, thanks Gaylor. You haven’t only paid fan service to a great show, you have provided a great service to the fans of that show. A massive undertaking that cooks up a coherent and entertaining slice of life in the New Mexico desert. It is disappointing to lose some much loved characters to keep the running time down, but what we are left with feels nothing like a fan-film and is well worthy of you time.